This second release by Austin quartet Kay Odyssey oscillates between upbeat psych rock n roll to lush, introspective beauty. 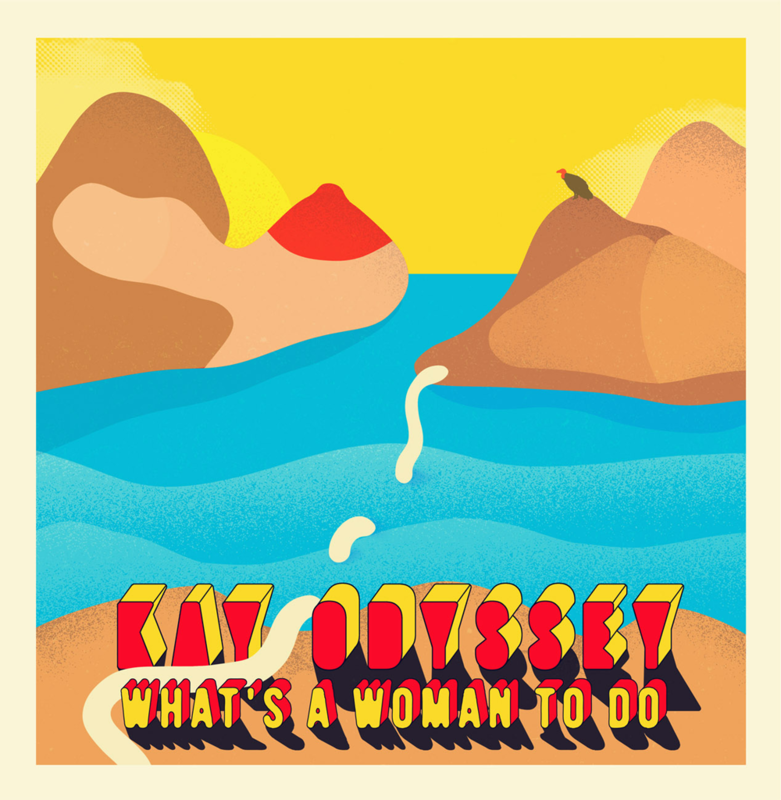 What’s a woman to do, contains themes of love, desire, the necessity of freedom and the power of creative redemption. Produced by Louie Lino at Resonate Sound Studios 2017.